Micah Logan is a 15 year veteran of the fitness industry, in 2003 Micah founded Next Level Fitness. It started as just an in-home personal training company and since has grown to include, fitness studios, corporate wellness programs and more. Micah has been sought out for his knowledge by some top professional athletes, high profile clients and clients who are in need of special programming and his expertise with racket sports and special populations. 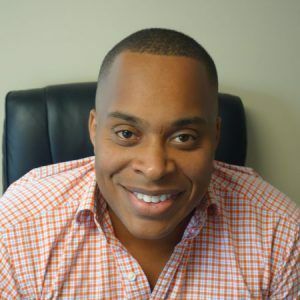 Micah has worked with clients that have suffered from (MS, Cancer, Pre/Post Natal, (DDD) Degenerative Disc Disorder, Arthritis, Hip/Knee replacements, lower back problems, knee reconstructions and more). Micah built Next Level Fitness on the 3 C’s: Consistency, Client Satisfaction, Competence. He believes that fitness, especially in the studio, should be a community effort so that new clients and clients who struggle can have support as they embark on their personal fitness journey.